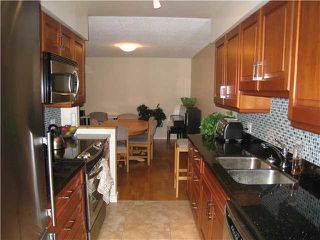 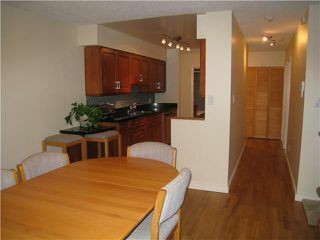 Incredible 2 Bedroom/1 Bath with over 600 sq. 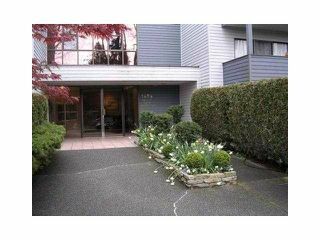 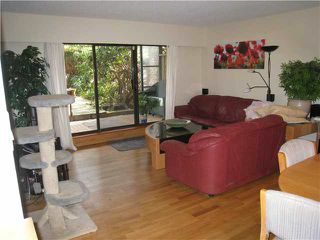 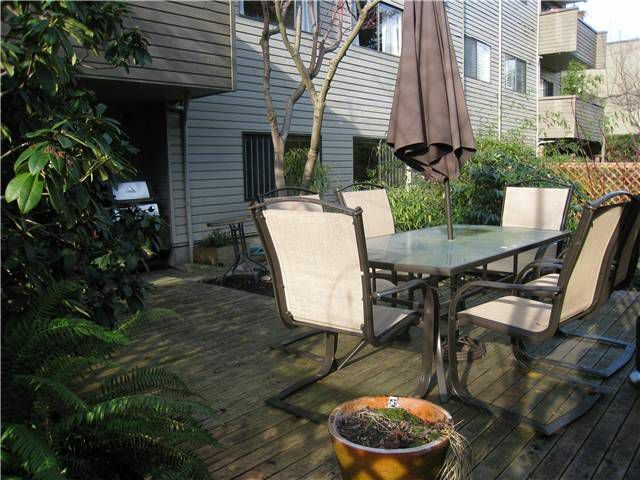 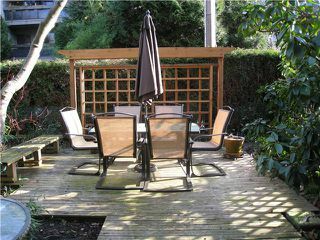 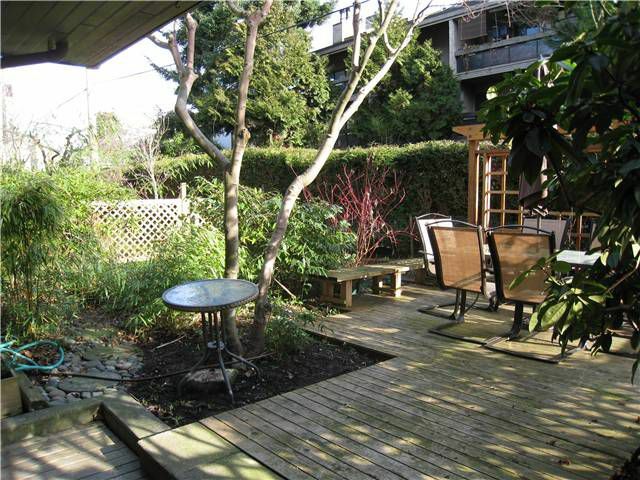 ft. private fenced patio/yard in Kits Point! 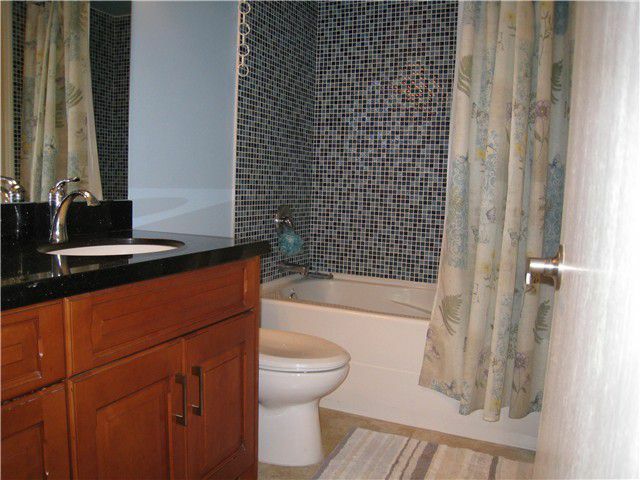 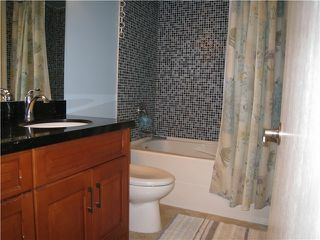 This suite has been completely renovated with great taste! 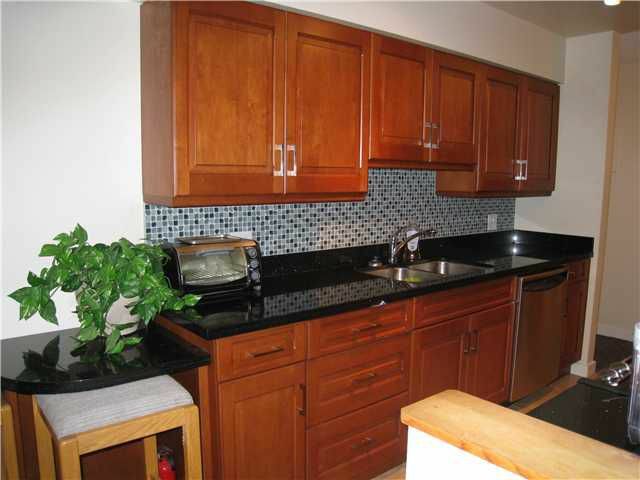 Highlights include: Solid Maple Cabinetry,glass tile backsplash, granite counter topsrefinished engineered hardwood floors, fresh paint, new halogen light fixtures, Liebherr SS fridge, Miele washer/dryer and so much more. 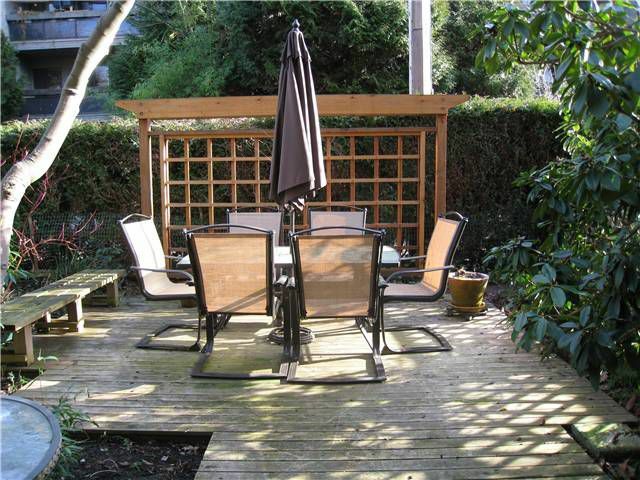 One parking & more storage included. Building is rock solid! 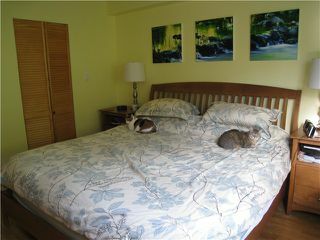 2 blks from the beach! Open Feb. 12, 2-4 pm.